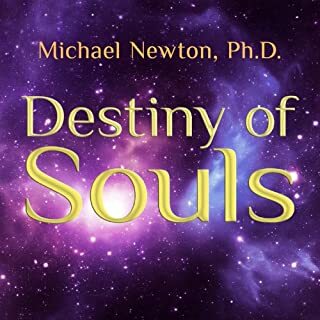 In Destiny of Souls, 67 people just like you recall their life between lives through Dr. Michael Newton's personal work in spiritual hypnotherapy. 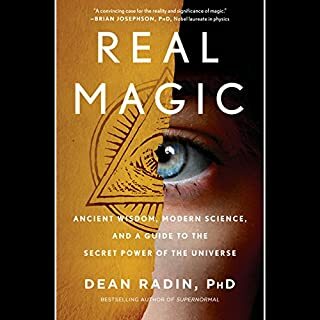 Based on his groundbreaking research into the afterlife, this book is designed both for those new to afterlife case studies and for fans of Dr. Newton's best-selling first volume, Journey of Souls. 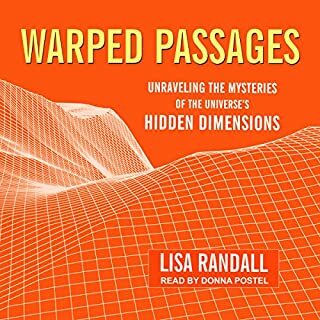 Warped Passages is an altogether exhilarating journey that tracks the arc of discovery from early 20th-century physics to the razor's edge of modern scientific theory. 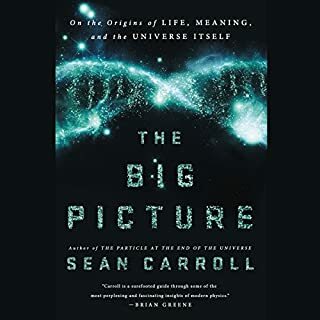 One of the world's leading theoretical physicists, Lisa Randall provides astonishing scientific possibilities that, until recently, were restricted to the realm of science fiction. 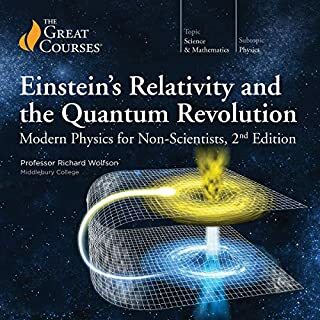 Unraveling the twisted threads of the most current debates on relativity, quantum mechanics, and gravity, she explores some of the most fundamental questions posed by Nature. 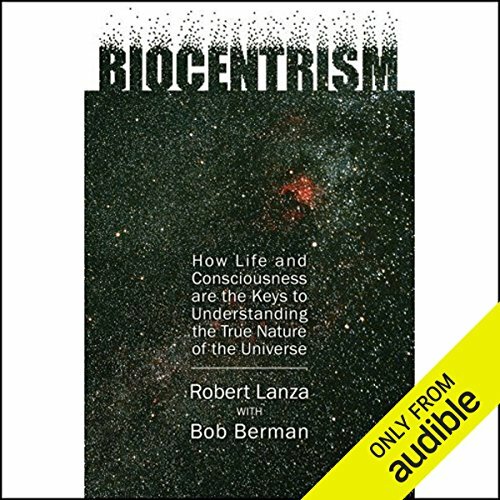 The authors put a lot of energy into selling "biocentrism". 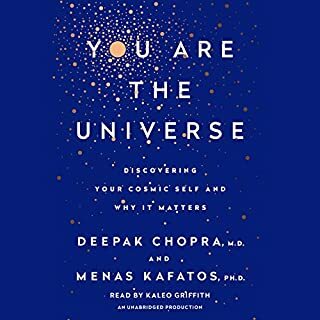 Parts of the books seems objectives and ask relevant questions. 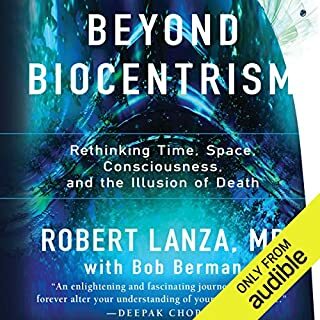 Then suddendly, the authors make some assumptions and make "biocentrism" feels like a brand of sun glasses for sale at your local store. 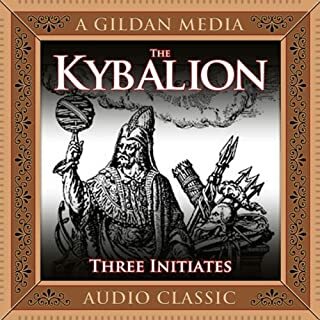 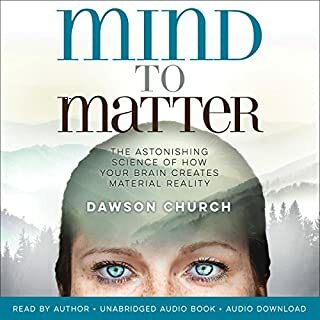 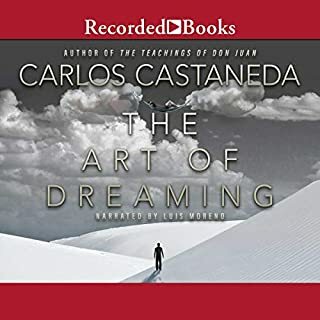 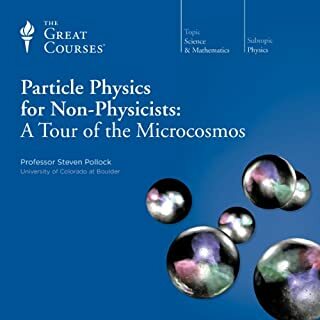 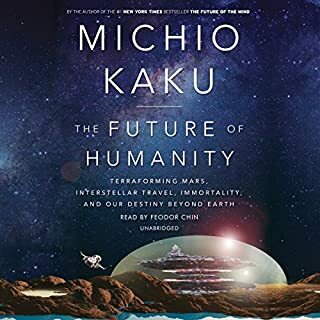 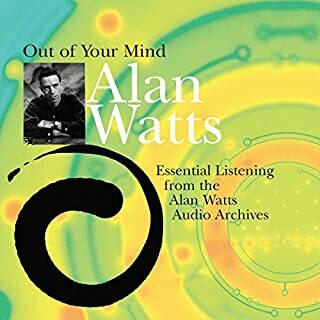 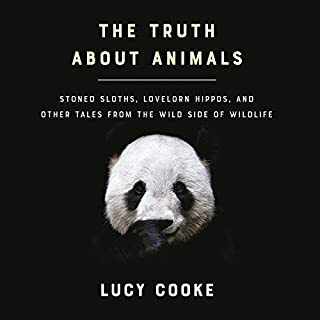 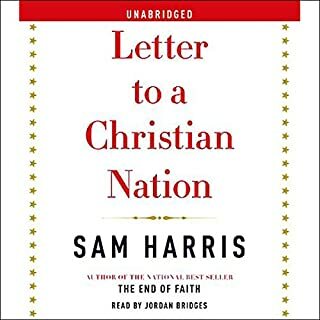 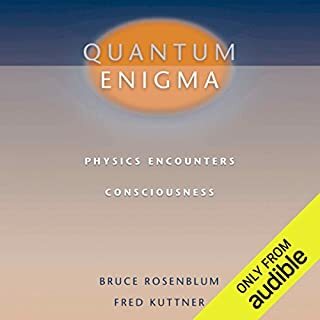 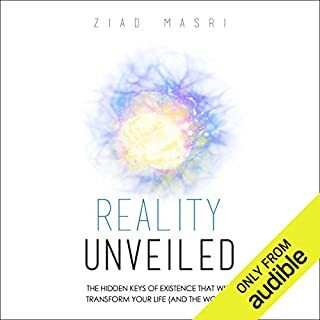 Overall I enjoyed the book and recommend it to anyone who is interested in the nature of reality, or the truth of experience. 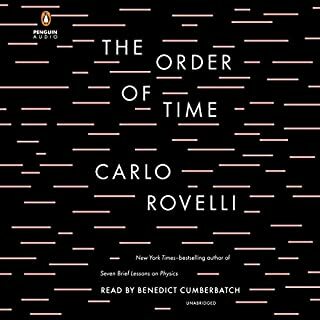 Sometimes the anecdotes are a bit tedious, and the narration a bit over-dramatic, but on the whole it's a good read.